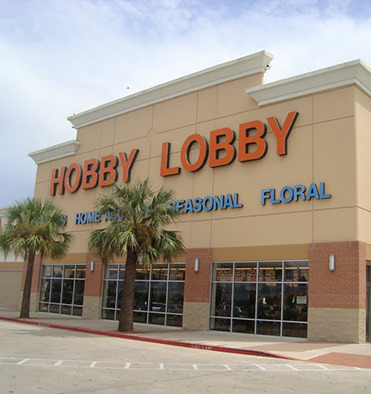 I just watched a commercial for Hobby Lobby. It featured an elderly man working on a jigsaw puzzle by himself. He receives a large, thin envelope in the mail...a Christmas card from his grandkids. A smile makes it's way across his face. CHRISTMAS IS WHAT YOU MAKE IT. I thought about that statement for a moment and found it to be very profound. Most of you know I am a Christian preacher, so you know I can go on about the positive side of their statement, ie, the perfect Gift from God to the human race in the advent of Jesus Christ. Yet, what I found to be so profound was their effort to put away the negative aspects that humans find with the Holiday. The commerialization, the pagan trappings, the feeling that a gift must be purchased for all, or even the loneliness that many find themselves grieving through. Maybe, just maybe, you can heed Hobby Lobby's suggestion and ignore the negatives people find in the Holiday. Instead, discover why we who enjoy it so look forward to it. It really is a joyous experience. It is the humans who are messing it up. Christmas is what YOU make it, so make it happy! Have a Blessed Thanksgiving and a Joyous Christmas!